Andrew joined Pizzeys in 2007 with over 17 years experience in the patent profession. 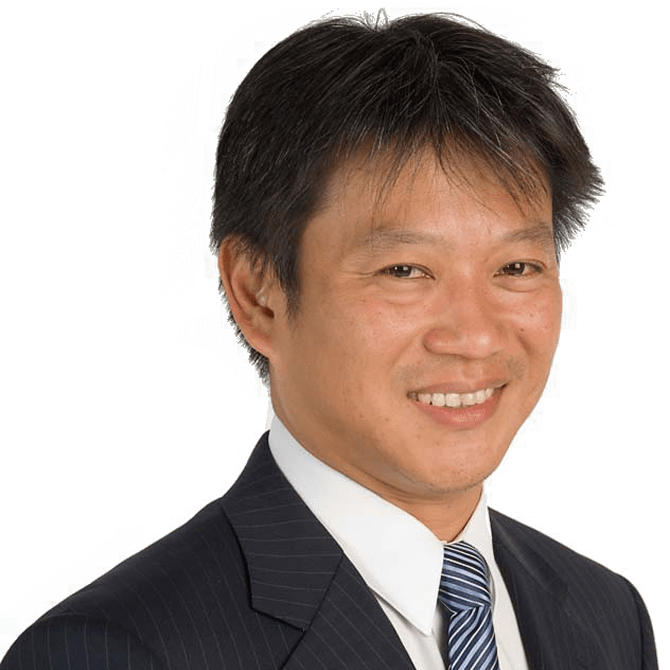 During his time in the profession, Andrew has worked as a senior associate with a large domestic IP firm and has also spent several years in Singapore where he managed a Singaporean patent agency, prior to its merger with a Singaporean law firm. Whilst in Singapore, Andrew obtained qualifications as a Singapore patent attorney. His practice was primarily focused on the preparation and filing of patent applications in the Asia Pacific region. As such, Andrew brings a wealth of knowledge on the region and the relevant patent laws to the Pizzeys team. Being a patent attorney with multi-jurisdictional qualifications, Andrew has substantial experience in drafting patent specifications and the prosecution of a wide variety of chemical patent applications before the Australian, New Zealand and Singaporean Patent Offices. Andrew also has extensive experience in handling opposition procedures before the Australian Patent Office, having appeared for clients in many inter parte hearings. Andrew also has a number of years experience working with the Australian Patent Office as an examiner of patents. During his time with the Office, Andrew examined chemical patent applications primarily in the fields of polymer chemistry, organic chemistry, inorganic chemistry, food chemistry and pharmaceuticals. Andrew has particular interest in the chemical fields of metallurgy, mineral chemistry, chemical engineering, food chemistry, inorganic chemistry, and pharmaceutical formulations.